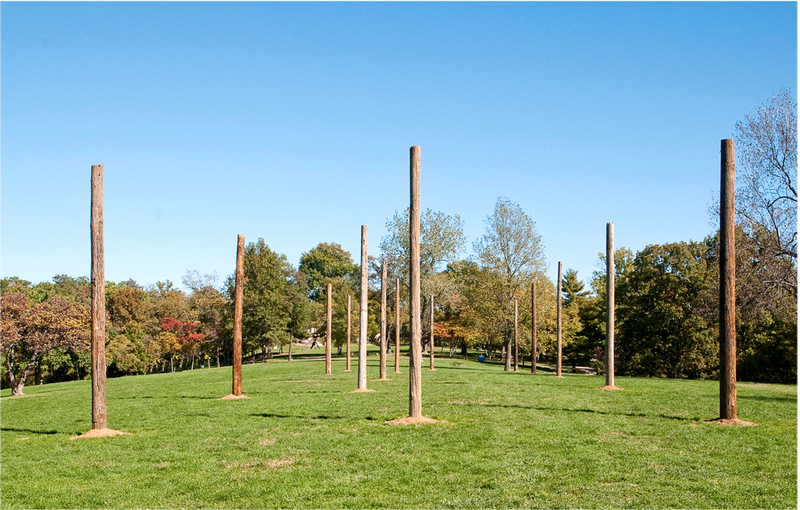 Untitled (Sacred Real Estate), 2012, assembled from 14 recycled street lampposts are arranged to create a 1:1 scale footprint of a Pruitt-Igoe building, is Chávez’s version of the Native American Mississippian’s “Woodhenge”. St. Louis’ successes and failures acting as both functional architecture and a living memorial. Approaching Juan William Chavez’s untitled sculptural meditation on the buildings of the Pruitt-Igoe housing project, I finally saw Pruitt-Igoe. Through research, site visits and examination of every photograph and blueprint I have seen, I have tried to construct a Pruitt-Igoe tower to experience. Never have I been able to pare down the buildings to the elegant ghost form of posts that now stands at Laumeier. Based on one of the single module towers, which were 180’ wide, the installation suggests a ground-level scale that is approachable. In fact, I could walk in, around and through it in any number of ways. This tower form is not threatening, but open and even vulnerable. Of course, it is built out of an impermanent unit – not reinforced concrete that resisted even a spectacular explosive blast. The material of the piece conjures connections both manifest and diffuse. For one thing, the ragged wooden utility poles were the gift of Ameren, which still maintains an electric substation inside of the Pruitt-Igoe forest. Appended to the little brick substation, which was built to serve Pruitt-Igoe, is a single pole on which is mounted a light. Some nights, within the pitch, the woods are broken by the glow coming form that light. Seeing the installation echoes the solace that a functioning utility system provides when present on a site that seems to have gone wild. That paradox is reversed in Juan’s piece, where the posts are broken and functionless. The other references that Juan’s piece evokes are less literal. 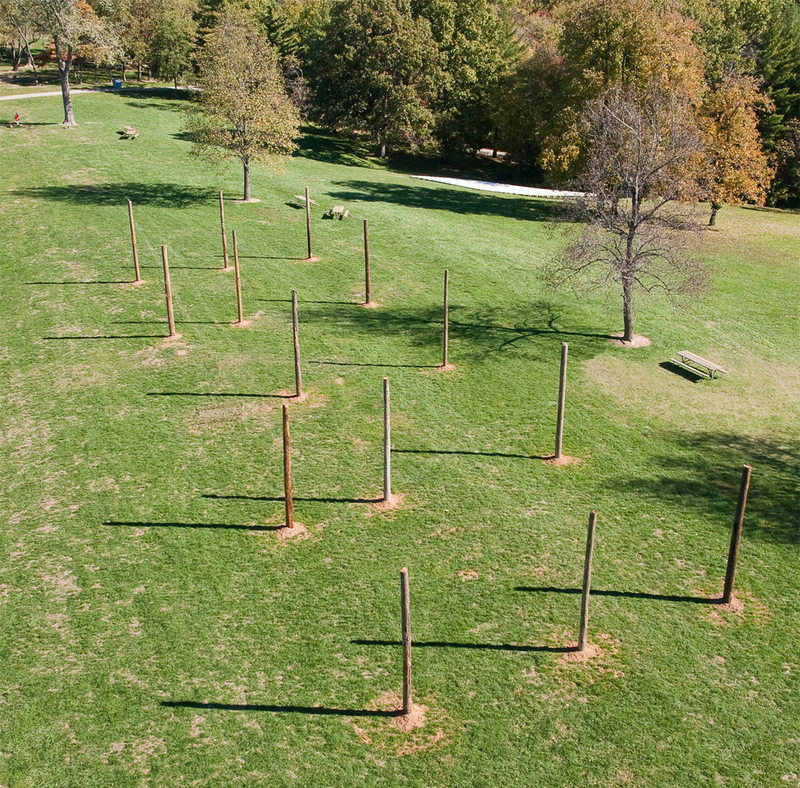 The wood could well be the rough and strange trunks of Pruitt-Igoe’s volunteer canopy-bearers, which make the site into a living timeclock of the city’s rebound from fateful decline. Then again, the simple posts echo the structural grid of the lost towers, suggesting building anew may be imminent. Even further still, the rugged wood reminds me of Richard Serra’s plan for installing Twain amid a forest-like canopy downtown. Like Twain, Pruitt-Igoe was a materially-stark modern monument, and like the sculpture was supposed to be (but never quite have been) its vestiges would become cloaked in natural life. Suggested is that the power of nature might be the most potent on the lives of people – much more than manmade modern architecture, no matter how overscaled. The complexity of Pruitt-Igoe can be quantified (stilled), while the living complexity of a forest is unknowable (growing). 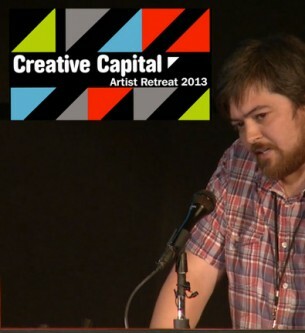 Juan’s piece presents that opposition, and then makes us resolve it. Are we beholding a single tower, or a forest of trees, or both? Architectural historian Michael R. Allen is the Director of the Preservation Research Office, a St. Louis-based historic preservation and public history firm. 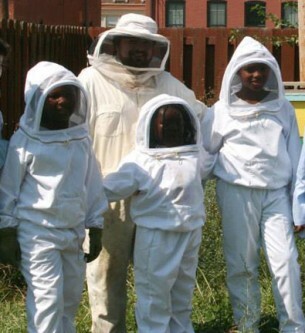 Allen served as co-manager of the Pruitt Igoe Now ideas competition throughout 2011 and 2012.